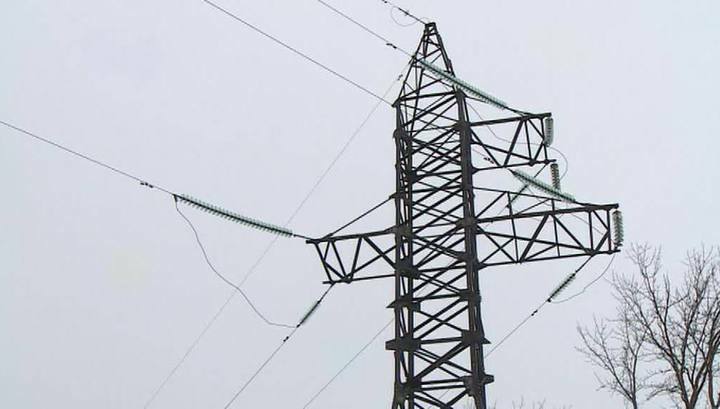 Bad weather deprived the power supply of about 65 thousand people in the western Canadian province of British Columbia. Strong wind caused the breakage of power lines. Because of the accident, residents of the southern part of the region, in particular, on the island of Vancouver, suffered. Now emergency services restore the supply of electricity, but information about the deadline for completion of work has not yet been received. The wind speed in this part of the Canadian province reaches 22 meters per second, the National Meteorological Office said.